Desert doesn’t have enough time to be “the best kept secret in Barcelona”. With just two songs to their name, global bloggers began kicking around sonic comparisons to The Cocteau Twins, Broadcast and Beach House, with songs that are “a whirlpool of snappy synths and obtuse pop melodies”. 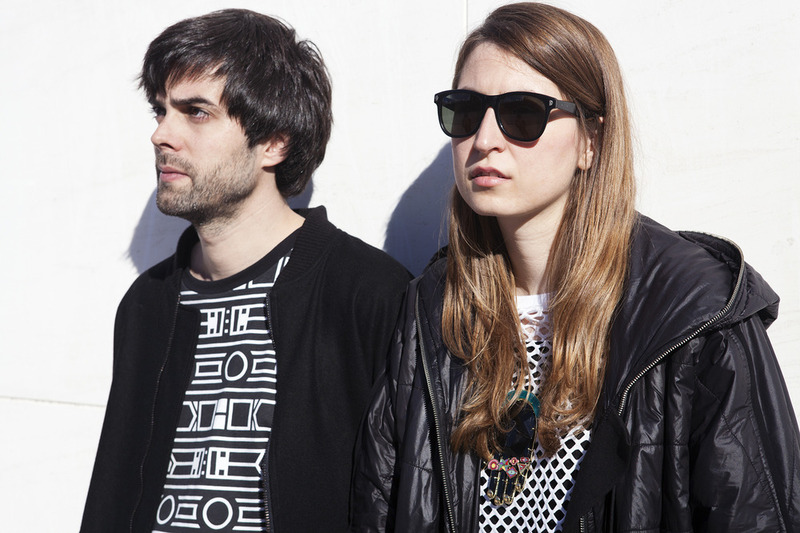 Within a few months, Desert became one of the most blogged about acts out of Spain. 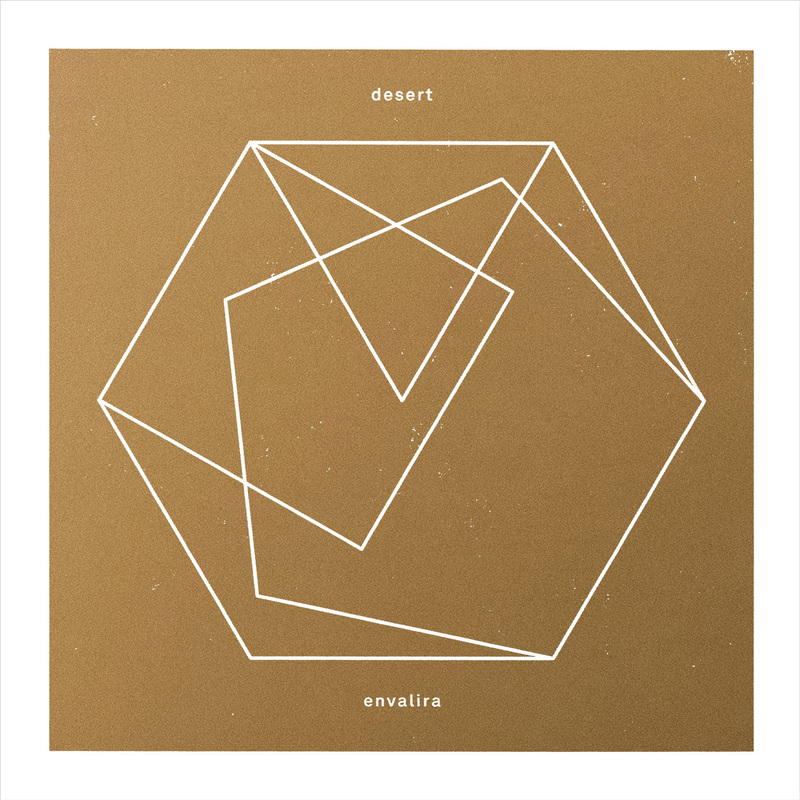 Desert is Cristina Checa and Eloi Caballé, and they are now in the midst of working on a full length in addition to playing some live shows in Barcelona. 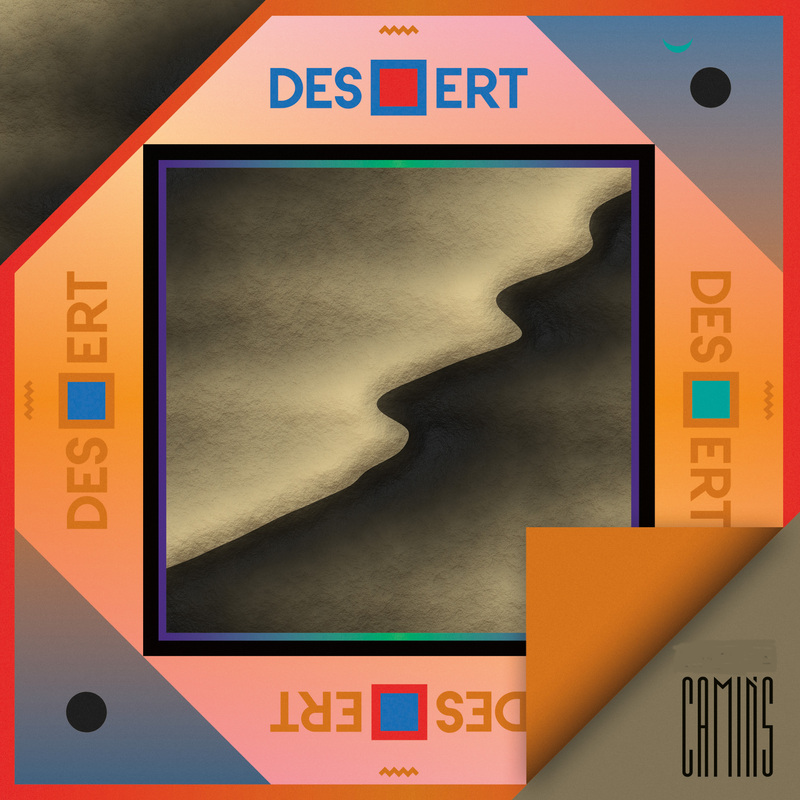 In the time being, some of the best Spanish remixers, Marc Piñol, Aster, Afika Pseudobruitisimus, and Lasers, are breathing new life into Desert’s debut songs “Camins” and “Desert”. "The lyrics of the song reminded me of a holiday in Menorca I did with my ex. We spent a week looking for the best places to see as the sun set, risking our lives sometimes, all to find the best views. One afternoon we got lost in the middle of a forest, it was dark and we struggled to find the way back home. It was a sense in which the concern and tranquility shook hands in a very graceful. And that was, more or less, the spirit I wanted to convey with my remix. " "We built a percussion theme with a 707 drum machine, a characteristic sound of our first productions. In addition we have added layers of synthesizer voice layers to give a dense ambient air. We used a Juno 60 a Jupiter 4 and a micro Korg"
"Remix with loop pedal recorded on Tascam 4-track. The main idea was to make the subject more psychedelic, atmospheric and new age. Floating in Space. Something starting with a hypnotic repetition. I created a loop with the start of the track and was releasing tracks leaked Desert I spent much delay, I was interested in playing with the especially and quasi spiritual Cristina's voice planning on electrons. 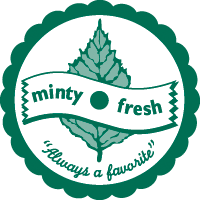 Although there are a lot of improvisation, the mix is recorded live at the multitrack and added also some Microkorg. Spiritualism? Laser-gospel in the Desert? "